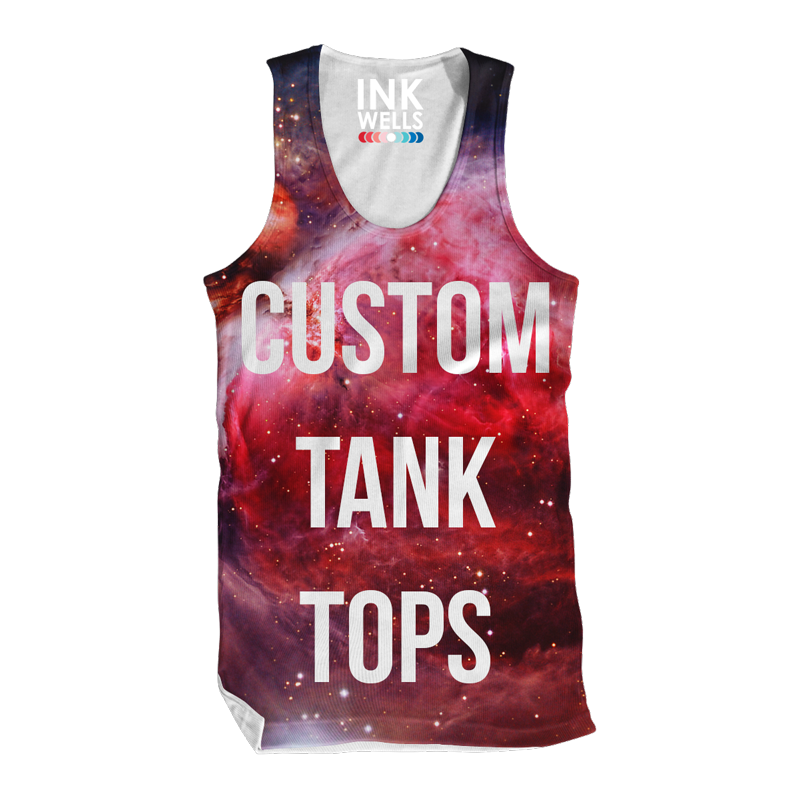 Customize a tank top with an all over print graphic or photo here on Ink Wells. Custom Tank Top. Customize a tank top with an all over print graphic or photo here on Ink Wells. Upload Your Instagram Photos using our custom designer to create unique all over print photo t shirts, tank tops, sweatshirts, leggings and phone cases.